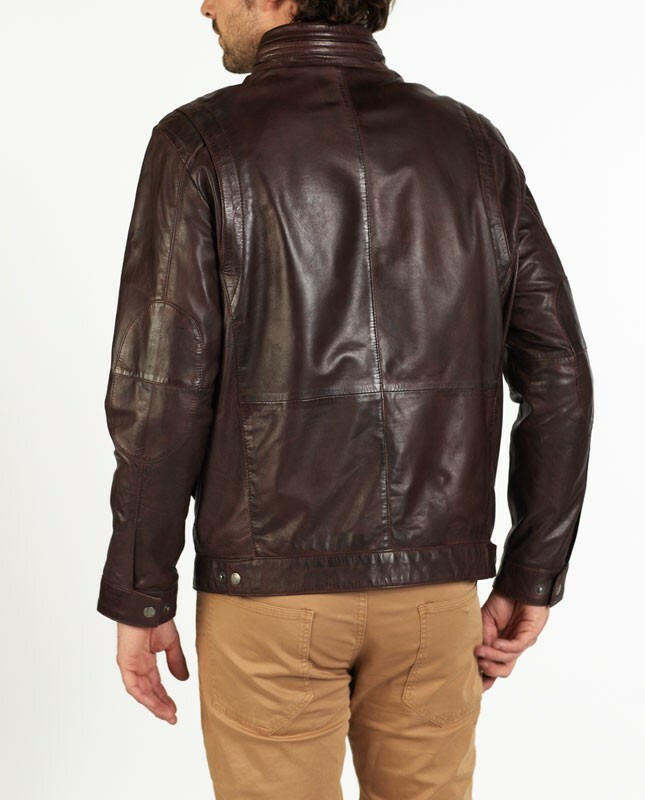 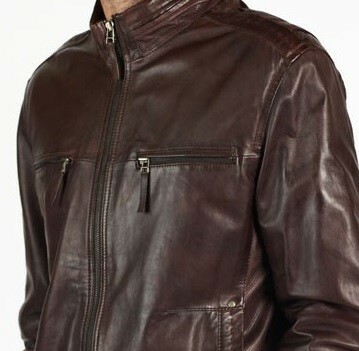 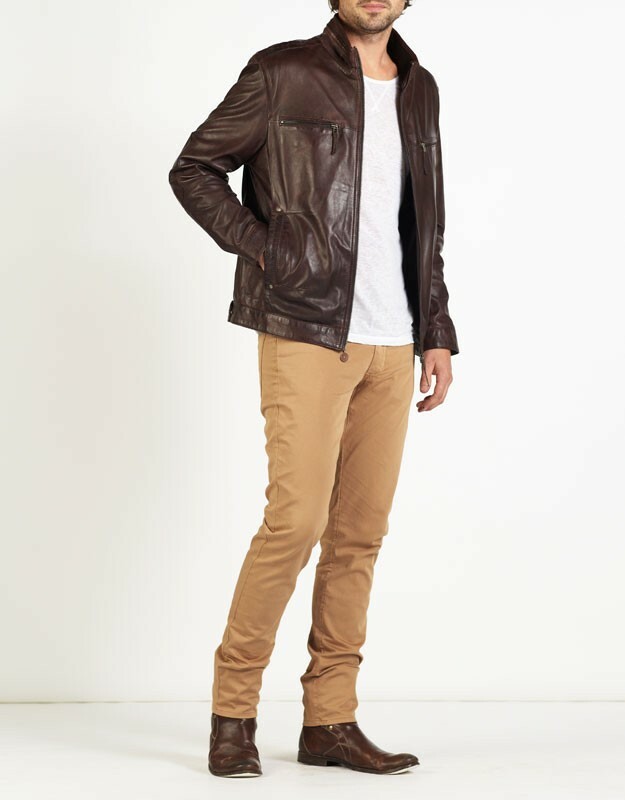 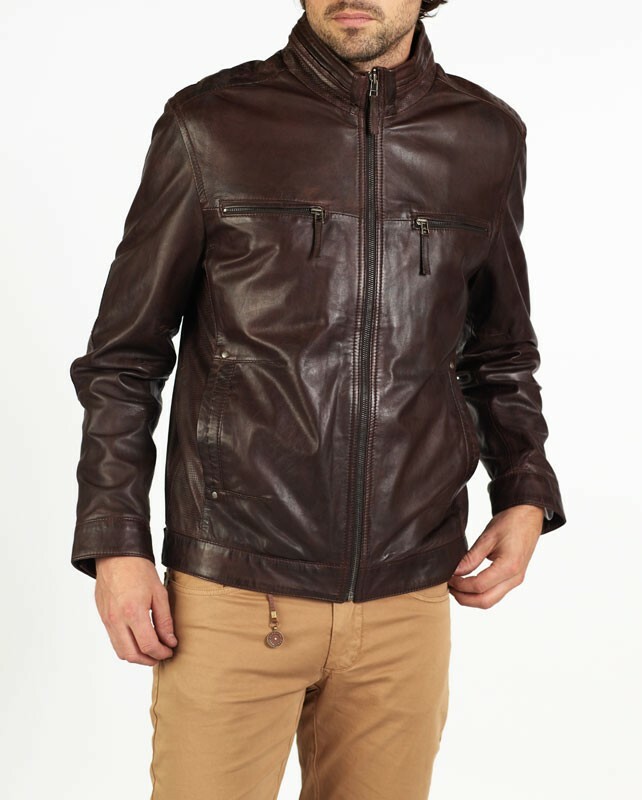 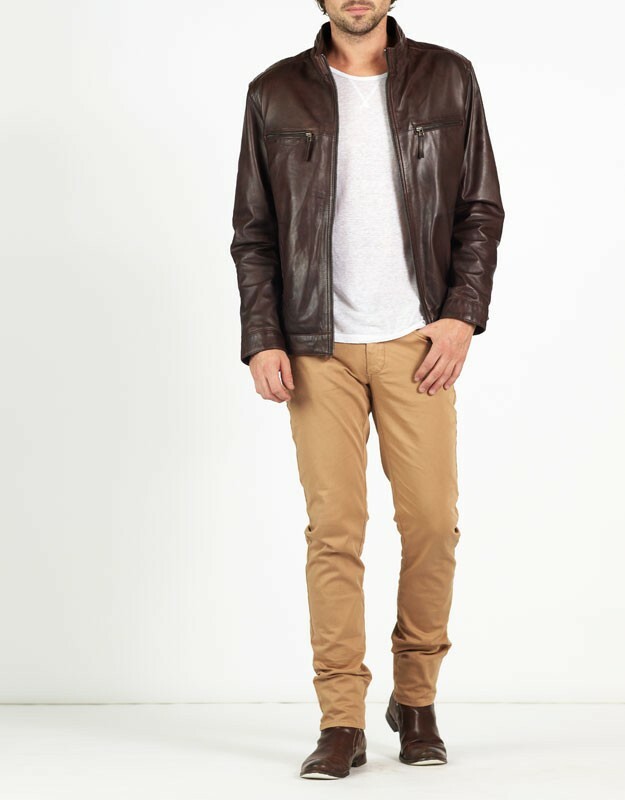 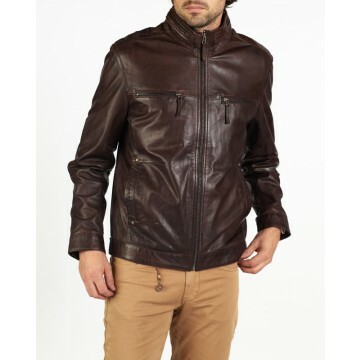 DINO is one of our special designer blouson style leather jackets, created from English lamb leather. 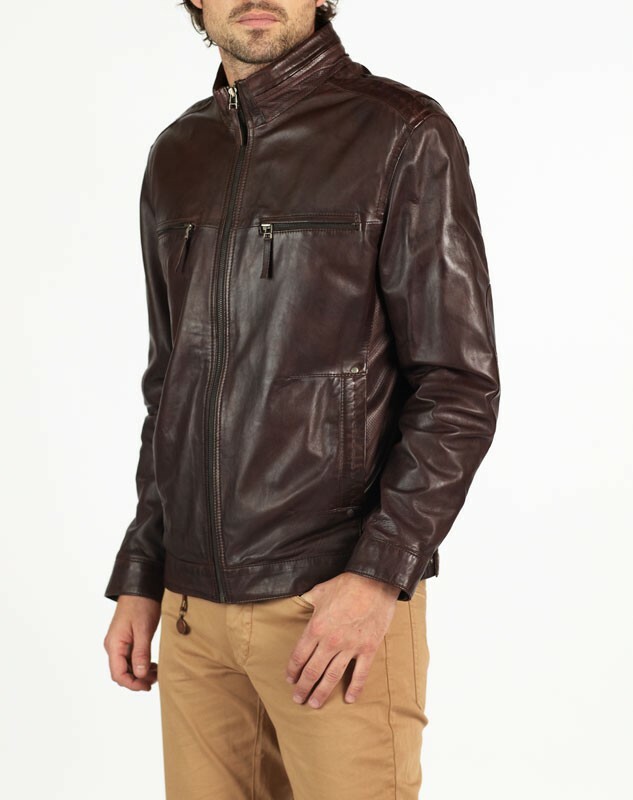 DINO is suitable for all occasions and provides a very comfortable fit. 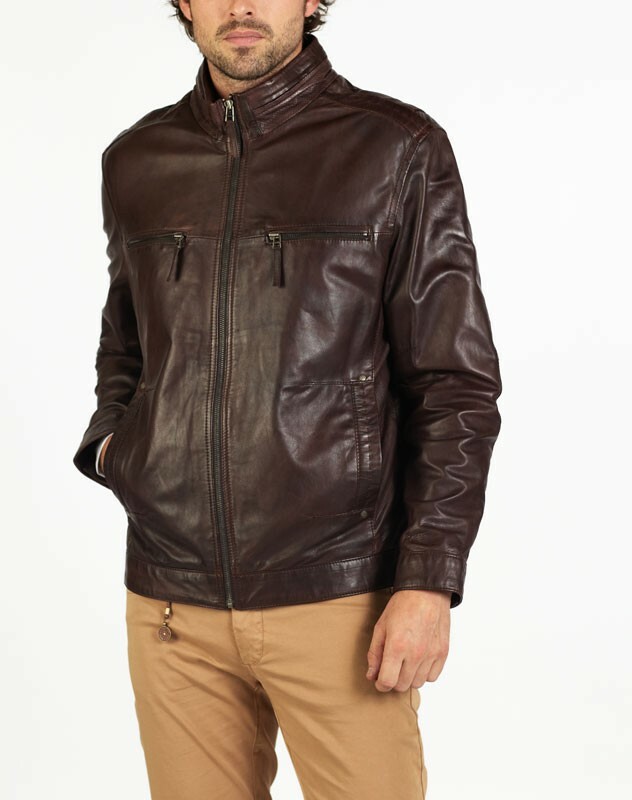 With detailed designer finished hand stitch and internal pockets for additional security, one zip & one button pocket. 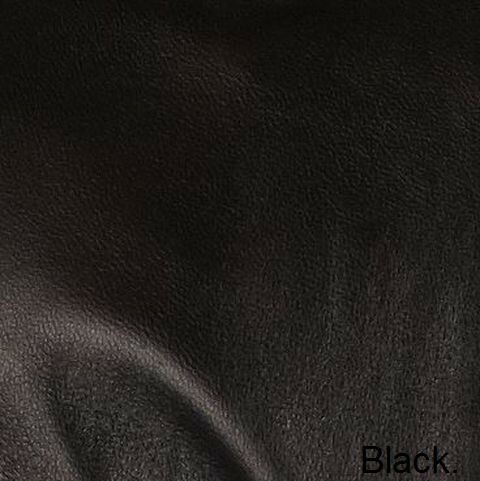 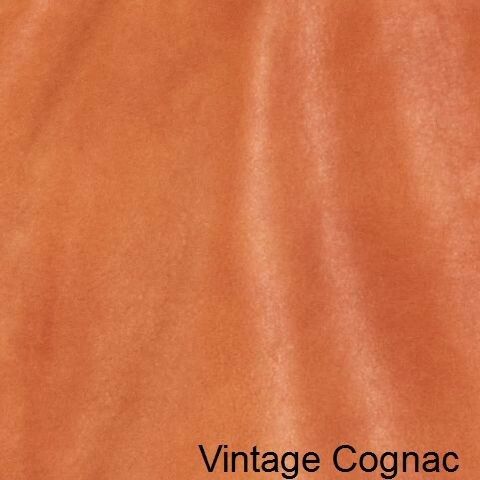 DINO expresses a rich & luxurious look, another highly desirable style for your wardrobe.